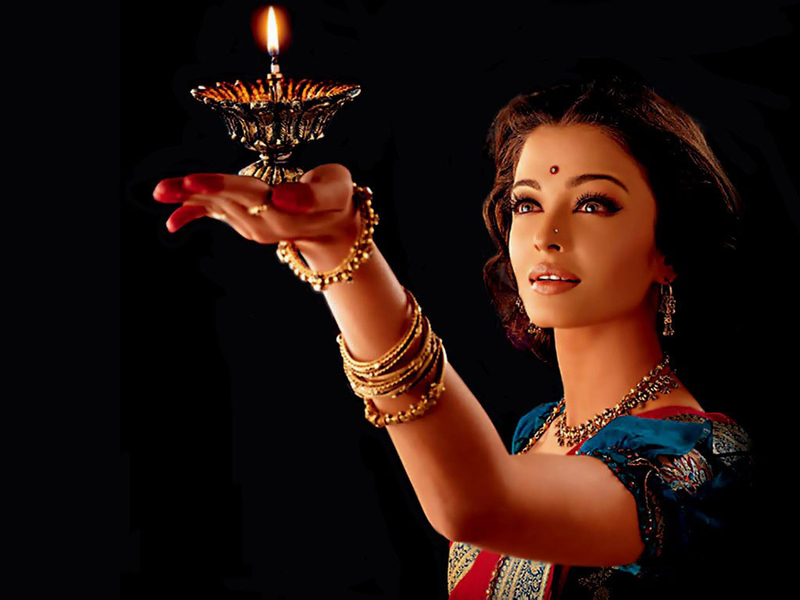 Home / Celebrities / Is This Really Aishwarya Rai? Is This Really Aishwarya Rai? Is the woman in red really Aishwarya Rai? Write in, I want to hear your views! « Is Kerastase Chronologiste worth the big bucks? It looks like the same person to me. She’s beautiful even in the red. The eyes are what do it. no defintely not……Take a look …definetly not that red saree girl as aishwarya rai..
no, her eyes are hazel. rai’s eyes are blue. and the hairline is completely wrong. and that picture looks too recent to be rai at that age. Just judging by the quality of the photo! Its not Aishwary!!! Her teenage days were 25 years ago, this photo is taken with a digital camera!! !